Smoking, eating fast food, drinking alcohol — almost everyone has unhealthy habits. But the following 10 habits can also be permanently damaging to your health, astonishing as that may seem. When you brush your teeth after every meal, you’re actually not doing your teeth a favor. This is particularly true if you often eat acidic foods like candy, citrus fruit, fast foods or convenience food. Brushing after eating rubs the acids from food further into your tooth enamel. This can cause your teeth to become permanently more sensitive. According to a study published in the British Journal of Sports Medicine, people who watch a lot of of television are as unhealthy as smokers and people with severe weight problems. Anyone watching six hours of television a day has a life expectancy 4.8 years lower than the average. Long hours of watching TV often not only leads to a lack of exercise, but also to an increased intake of unhealthy food like chips or chocolate. For that reason, TV addicts are more likely to be obese, which can again lead to health problems like Type 2 diabetes. When their favorite song is next on the playlist, everyone loves to turn up the volume. But this is not a good idea. At the very least, it can quickly lead to an overloading of your ears, because headphones are particularly close to your eardrums. Whether your ears are damaged and how badly differs from person to person. However, hearing damage, tinnitus and hearing loss are a real risk of regular exposure to noise. Don’t listen to your music too loudly and be sure to give your ears a break once in while. 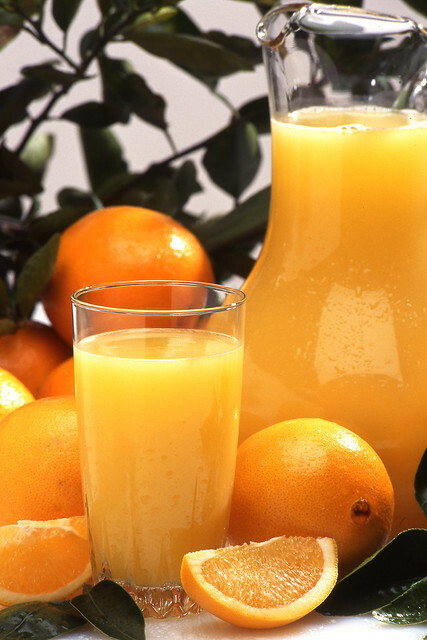 Many people believe they’re doing themselves good with a large, freshly squeezed juice. But even if you’re taking in a lot of of vitamins that way, the juice also contains all sorts of allergens. In addition, the sugars from the fruit cause a rapid rise in blood sugar levels, followed by a swift descent afterwards. This can cause a case of the munchies, so you should only allow yourself a small glass from time to time. Are you still scrolling through your Facebook timeline and answering various WhatsApp messages even though you went to bed ages ago? Not a good idea! It interferes with getting a restful night’s sleep, because it inhibits the release of the sleep hormone melatonin. You fall asleep later and don’t feel refreshed enough the next morning. 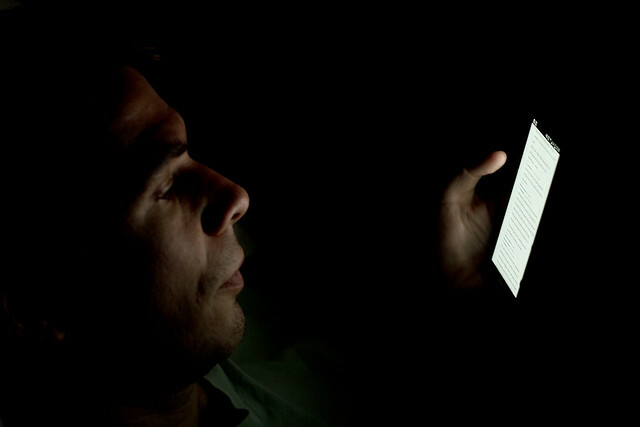 Disturbed sleep increases the risks of suffering from depression, being overweight and developing cancer. A lot of us believe handwashing with antibacterial soap is particularly effective. But this is a mistake. According to two studies, antibacterial soap does not reduce the risk of spreading infections any more effectively than regular soap. Skinny jeans accentuate the soft curves that have increasingly become a fashionable look. But you shouldn’t wear them too often. The danger of developing cystitis increases as a result of wearing these extremely narrow pants. On top of this, it can also lead to bruising. It can also cause nerve compression syndrome, where a nerve in the thighs becomes too constricted, and can potentially cause numbness, tingling and burning sensations. As soon as the first rays of sunshine come from above, a lot of people slap on the sunscreen. After all, they want to protect themselves from sunburn and skin cancer. However, you shouldn’t use too much sunscreen, because that can have consequences that are are just as damaging as sunbathing with no UV protection. A substance that is very important for your body — Vitamin D — cannot be absorbed in sufficient amounts through your skin if you’ve used too much sunscreen. It can also cause wrinkles and discoloration. 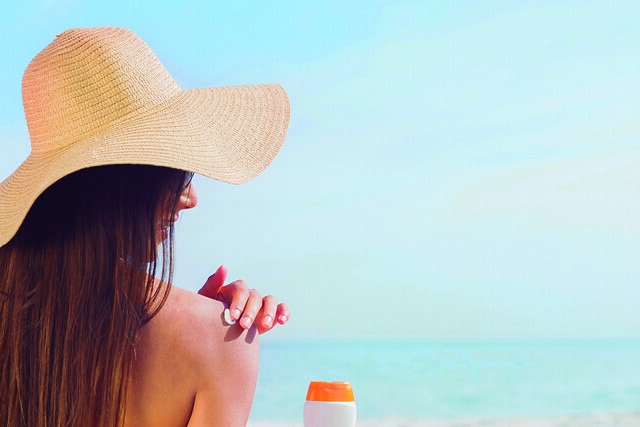 Various studies have also shown that the risk of malignant melanoma even increases through the use of sunscreen. According to researchers, one reason for this could be that people expose their skin to the blazing sun for longer periods than the sun protection factor allows. Single people often use a beautiful scent in their quest to drive the object of their affections crazy. But you should avoid wearing perfume because all too often many of them contain chemicals to make the fragrance stronger. These can cause dizziness, headaches and nausea, as well as irritating the skin and eyes. A better alternative to wearing perfume every day is to use essential oils. Sneezing is a natural human reflex and clears our airways. 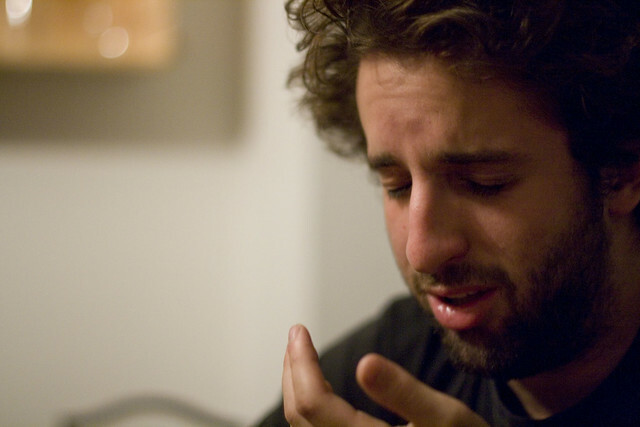 Even if you think it’s unpleasant, you should never suppress a sneeze. In bad cases, it can lead to headaches and middle ear or sinus inflammation. In extreme cases, it can cause deafness or blood clots in the brain. If your health is something close to your heart, you should take these tips seriously. A good rule to remember is: everything in moderation!